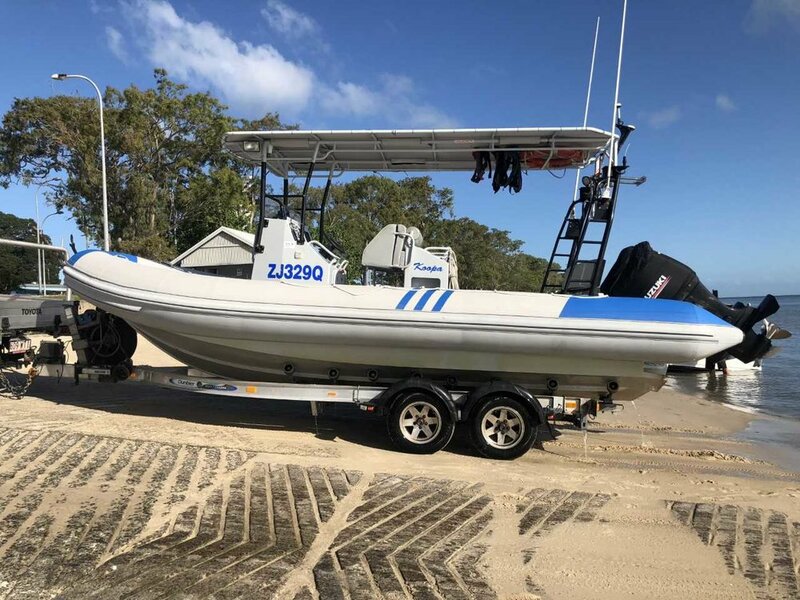 Ranging in size from 6 m to 24 m, all of our vessels are in current Australian survey and are available as either a bare-boat charter or with qualified experienced crew. Our crew are experienced professionals and understand the needs of our clients. As active researchers, we know the technicalities and constraints of science at sea. Get in touch with us today to find out how Blue Planet Marine vessels and crew can assist with your project. A 24 m mono-hull vessel designed for extended operations in remote areas. Ideal for research, monitoring, management, survey activities, dive operations and as a training platform. Suitable for day and overnight trips. 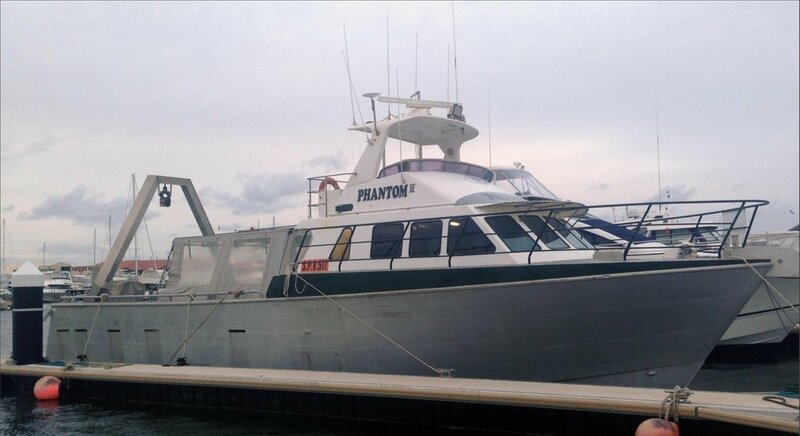 A 23 m mono-hull vessel designed for extended operations in remote areas. Ideal for research, monitoring, management, survey activities, dive operations and as a training platform. Suitable for day and overnight trips. A 19 m mono-hull vessel designed and modified for environmental research and monitoring. Has a large rear deck, certified Hiab, A-frame and deck winch. Suitable for day or overnight trips. A 7 m rigid-hulled inflatable research vessel. The vessel is well set up for research, monitoring, survey and diving operations. Maximum 10 people for offshore waters, with operating limits of 30 nautical miles offshore. Purpose-built, 6 m rigid-hulled inflatable research vessel. Fitted with removable, purpose-built bow sprit designed for satellite tagging of whales. Purpose-built 6.4 m Arib rigid-hulled inflatable research vessel. Removable bow sprit plus prop guards available. We have four 4-5 m tenders available to assist with project work. Provision of vessels and trained dive crews for control and monitoring of crown of thorns starfish on the Great Barrier Reef, Australia. Client: Great Barrier Reef Marine Park Authority. Vessel, crew and logistical support for a survey of uninhabited islands of the Torres Strait: turtles, reptiles, seabirds and vegetation. Client: Torres Strait Regional Authority. Provision of vessel and crew for deploying underwater baited video cameras to investigate effects of ocean warming on coral trout. Client: James Cook University. Vessel Charter Services to support land and sea management activities in and around Torres Strait. Client: Torres Strait Regional Authority. Vessel charter and crew services for deployment of wave gliders off Darwin, Australia. Client: Liquid Robotics. Supply of vessel and crew for the blue whale research project in the Great Australian Bight. Client: Australian Marine Mammal Centre.